Looking for a true lake house feel? This is it! Well designed log home in great condition. Open great room w/ beamed ceilings, stone fireplace, kitchen w/ dining area, main floor master w/ fireplace, large lakeside deck. Two large bedrooms and bath upstairs. Full unfinished basement ready for expansion & stubbed for bath. Pretty wooded lot and nice view. Dock w/ boat & jet ski lifts. 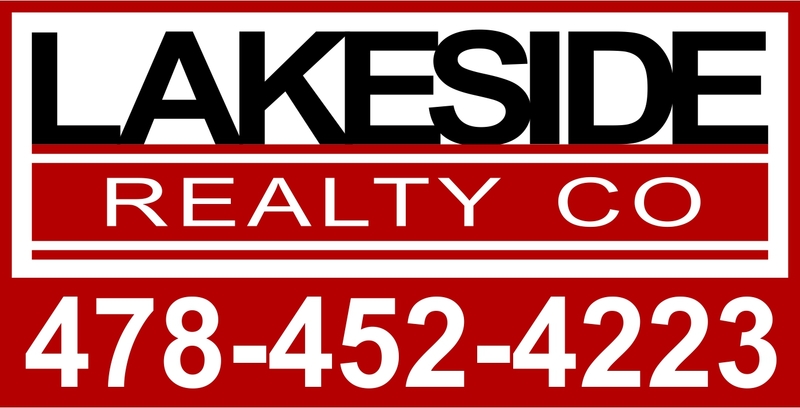 Great mid lake location in nice subdivision. Large 2+car detached garage. Really gives you that lake home appeal!